This week was very interesting, both in the field and in the classroom. On Tuesdays David and I went into Sheridan and went on a weed tour over two ne species found in Sheridan county. The two species were Medusahead and Ventenata. Both are grasses that are highly invasive, and Ventenata is so invasive that it will out compete both Medusahead and cheat grass. On the tour we saw what each of them looked like in the field and then also, a test area where they sprayed a bunch of different chemicals at different rates to see what worked the best on Ventenata. Then this week I also saw how to shoe horses, and I have to say I did not know it was such a process. 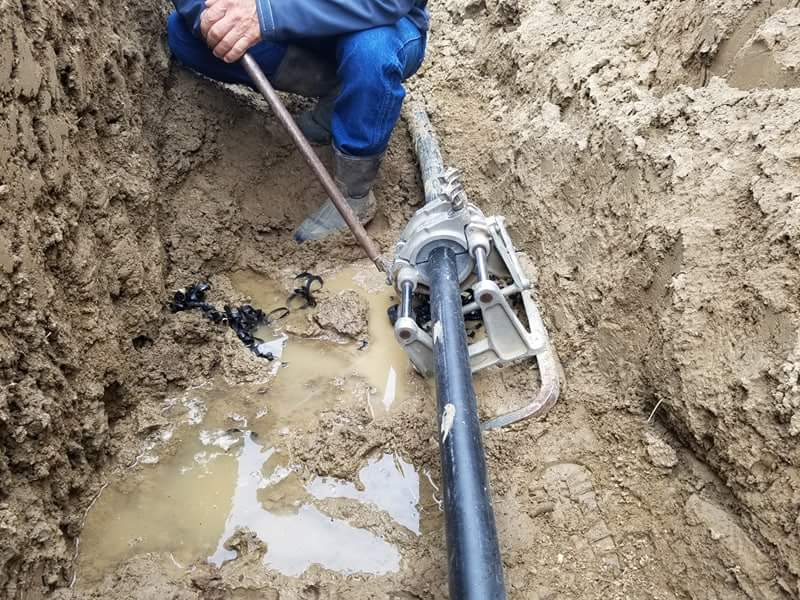 On Friday we went back to a pipeline we thought we fixed but it blew out again, and finally got it fixed and fused together. Instead of using PVC we used Poly which is a lot more flexible and doesn’t snap as easily. This was a very interesting week and all in all I would have to say I learned a lot. Hopefully this week we can start haying.